Yoonsook has over 10 years of experience in technology recruitment and HR consulting. With her in-depth industry knowledge and experience in the technology sector, she is focused on meeting the fast-changing needs of technology clients that includes search for talent in the areas of digital transformation, cloud computing, AI, and blockchain. 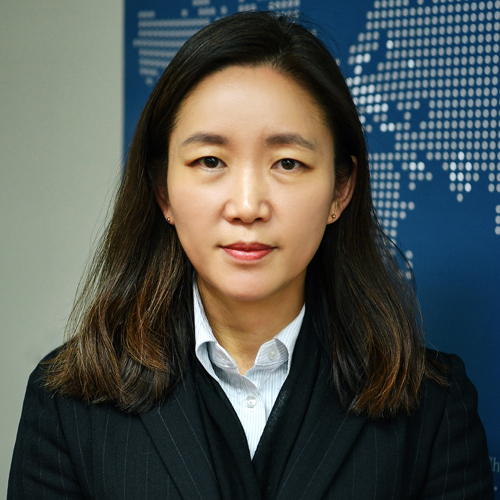 She has a proven track record of successfully completing searches for key sales, engineering, S/W developer and technology consultant positions for leading local and multinational technology companies in Korea. Prior to executive search, Yoonsook worked for global technology companies such as Dell, Sun Microsystems and LG Electronics, serving in a wide range of technical and instructional roles as a system engineer, technical specialist and learning architect for many years. Yoonsook holds a BS in computer science from Kwangwoon University.